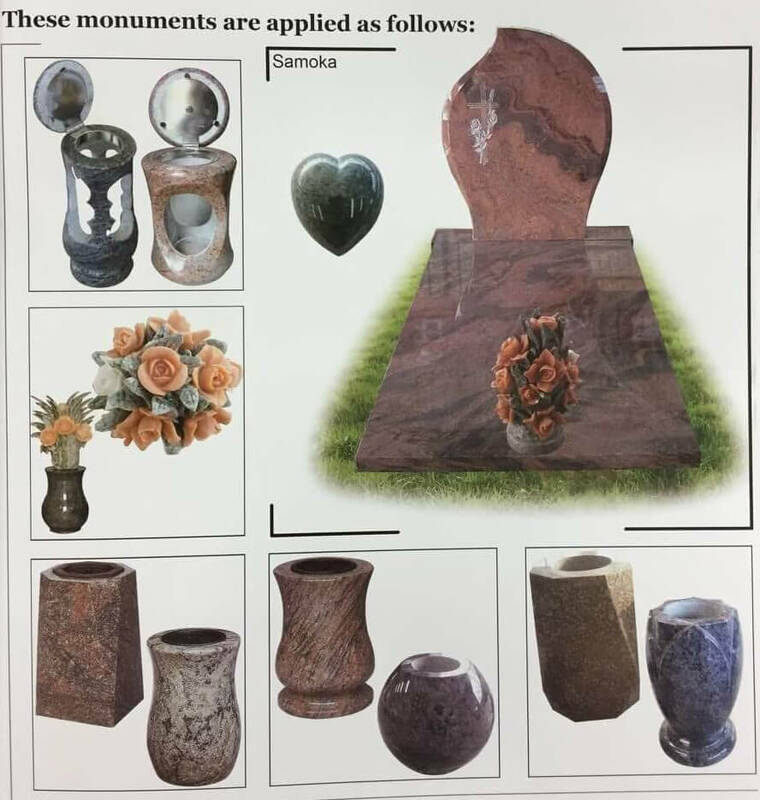 Xiamen Justhigh Import & Export Co.,Ltd is a wholesale granite monument supplier that sells memorial products services to monument dealers, cemetery management organizations and funeral homes. Our monument manufacturing facility is located in xiamen fujian china.We has been manufacturing memorial stones,monuments and memorial design since 1990’s, with the capacity of 250 containers annual for European, America, Australia and Korea. If you are interested in talking with Xiamen Justhigh Import & Export Co.,Ltd about our wholesale prices, memorial products and services, please send email to info@jiahengstone.com. We will reply you within 24 hours. What services can you get when you choose us? 4.Quality assurance is perfect, we have 28 years of monuments processing experience, within 5 years product problems free re-processing of all the parts, with customer maintenance in the field of after-sales service. As a professional Monument manufacturer in China,our factory has been engaging in memorial cemetery granite stone fabrications for over 27 years. 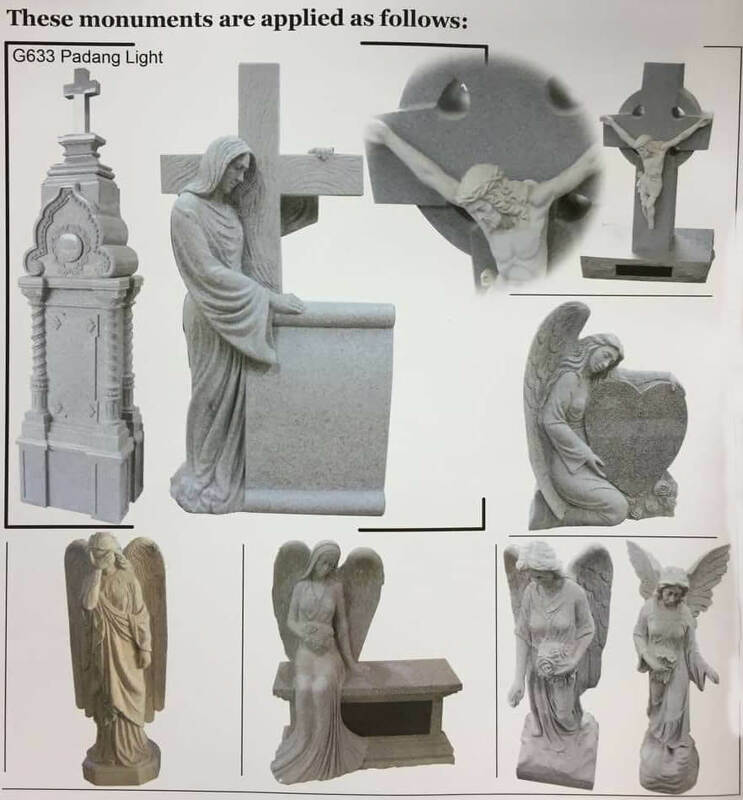 We supply a variety of high quality granite monuments with different material(100+ Types of Granite), shapes and sizes, at very competitive factory-direct prices. 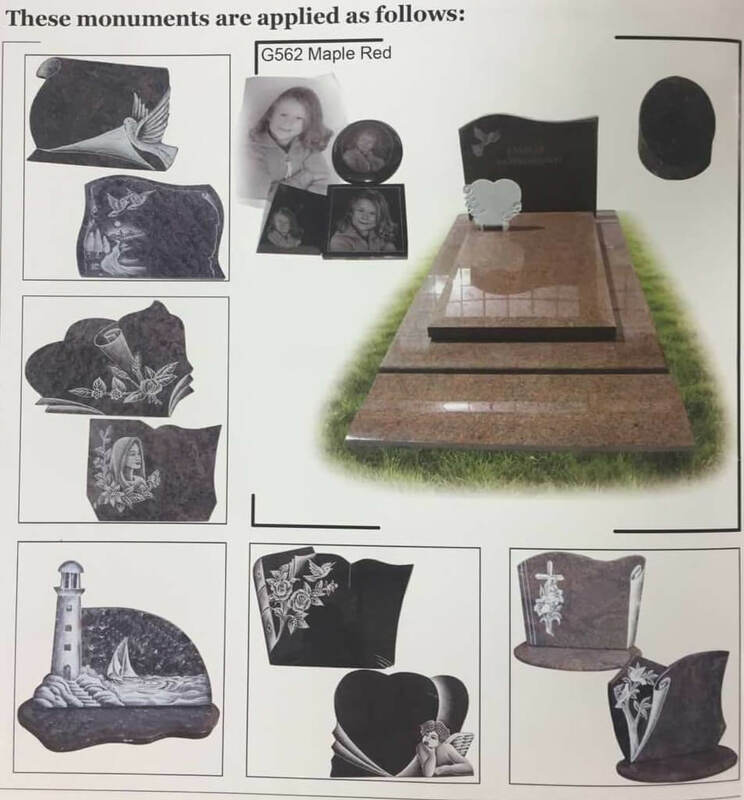 Custom monument and headstone engravings available.You can tell us what you need by sending an email, we design. Monuments production line is very professional, the company has more than 8 years of CAD drafting staff to make tombstone 3D drawings, more than 10 years of experience QC personnel inspection products, more than 20 years of packaging workers to ensure that the product is delivered to the customer's hands is complete and ensure that the packaging safety, will not fall off.